Stuph File Program listeners, it's time for another video slide show. This one is from show #0165. 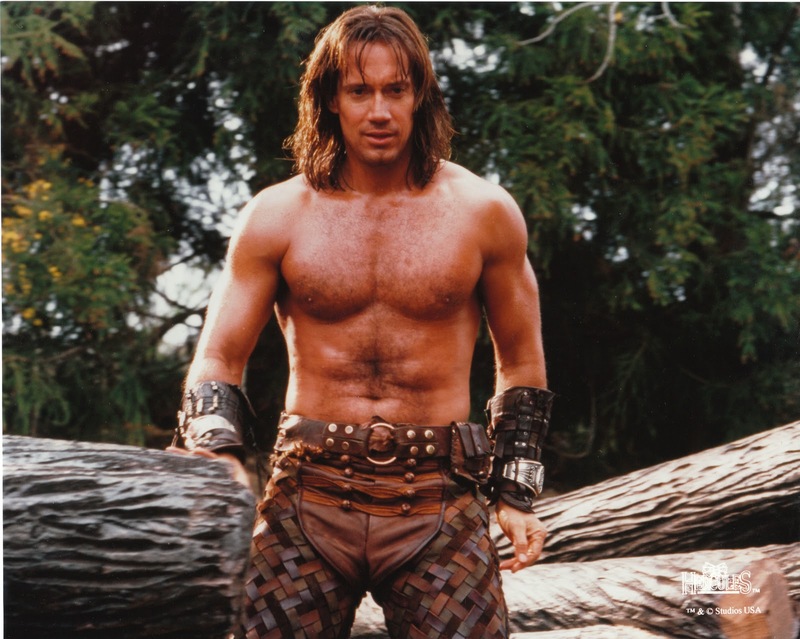 It's a chat with actor Kevin Sorbo, best known as TV's Hercules. Watch the slide show on YouTube while the audio plays! Share the link with fans of TV's Hercules! For a program list of the items included and all their accompanying links in this one hour show, you can find the information on my website in the Stuph File Program section, or just follow this link to #0184. For a program list of the items included and all their accompanying links in this one hour show, you can find the information on my website in the Stuph File Program section, or just follow this link to #0183. For a program list of the items included and all their accompanying links in this one hour show, you can find the information on my website in the Stuph File Program section, or just follow this link to #0182. For a program list of the items included and all their accompanying links in this one hour show, you can find the information on my website in the Stuph File Program section, or just follow this link to #0181.